Most populations are rural, connected together by winding roads most of them in perfect condition. 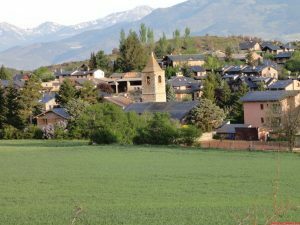 The end of the first stage is in Bellver de Cerdanya a dynamic population with a very interesting old town and with all the necessary services. 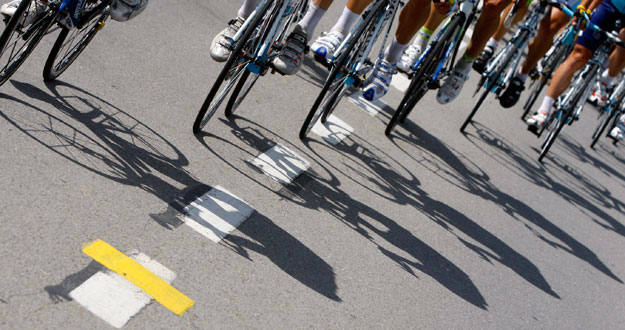 Town of departure and goal of the Orbea Cadi Challenge. It has several restaurants to eat typical mountain dishes and local produce shops. 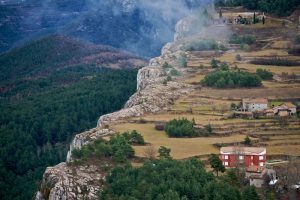 Small municipality located in a privileged area with spectacular views. 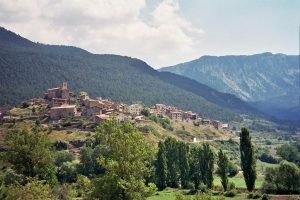 Beautiful village located on the South of the Cadí slope, is characterized by its strategic location and high. 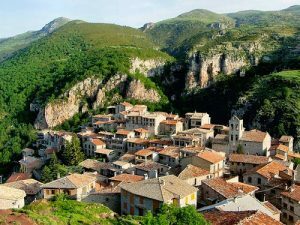 Small population that is characterized by very old constructions, double slope roofs, wooden balconies and stone arches. 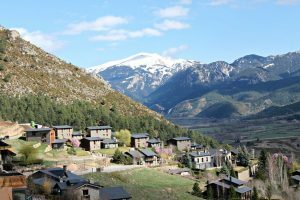 This is the highest village of the Vall de la Vansa. Area of departure for many mountaineers to conquer the top of the turret's Cadi. 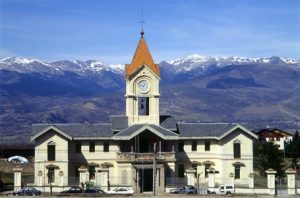 Capital of the Catalan Pyrenees. Olympic venue in the 92. It has been the scene of arrival of the return Spain. 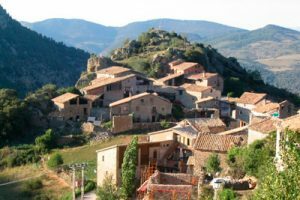 Village characteristic by being a destination of Salvador Dali, where went to eat escudella, a typical Catalan cuisine spoon tray. 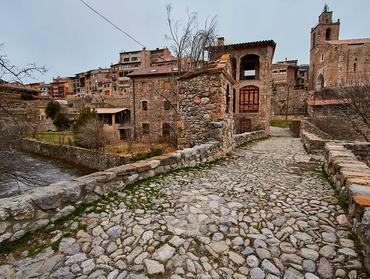 One of the highest villages in Catalaunya, almost their 1.500 meters high is located in a beautiful setting. 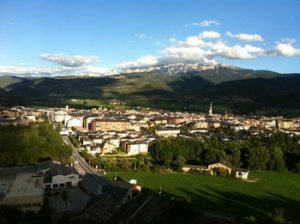 ecotourist population thanks to the natural environment and the many possibilities offered by the Cerdanya Resort. 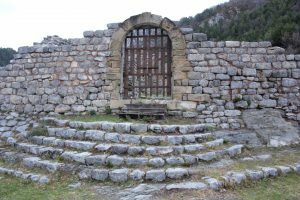 People with a history-filled old town, Located under the watchful eye of the Cadi. Final population first stage. Its population the 100 inhabitants and its economic engine is cattle ranching and logging. 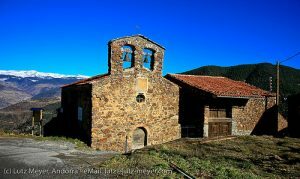 The villa is set in a beautiful natural environment and it has interesting monuments such as the Church of San Clemente, of Romanesque origin. 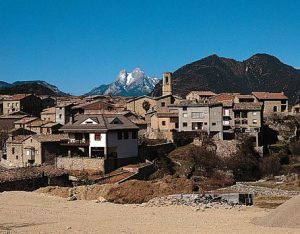 Known as the village cold de Catalunya, located in the plain of la Cerdanya. 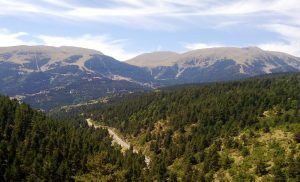 very popular winter population bases its activity on the downhill slopes conocidadas. 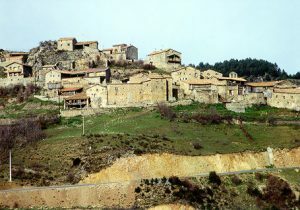 Village located just below the Tossa d ' Alp. 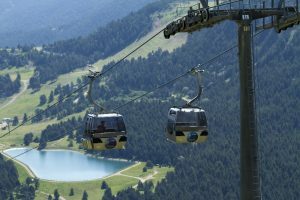 There are a few ski slopes and multiple attractive outdoor as much in summer as in hinvierno and for the whole family. 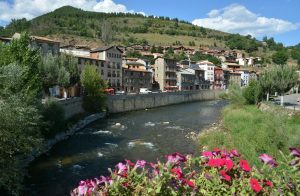 It is a very touristy town where is born the Llobregat River and local products like sausages, Rice mountain and even croissants 1KG . 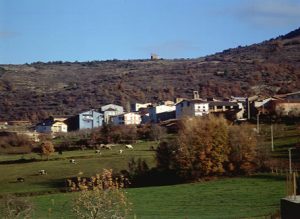 Small town uninhabited most characteristic donode Castle lived the Compte Arnau. 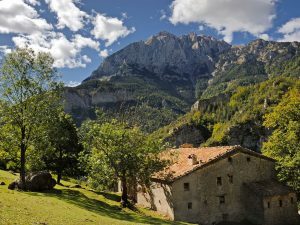 Alt Berguedà village located on a plateau with an amazing view. strategic location for a town tucked away in a truly spectacular setting.